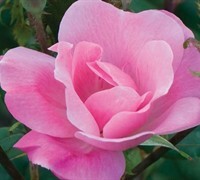 Knock Out Pink Rose is a fast and very fast growing rose that can be grown in USDA Plant Hardiness Zones 5A through 9B. 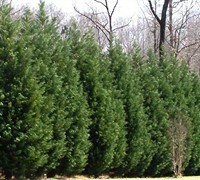 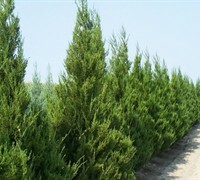 It matures to an average height of 4 feet to 5 feet and an average width of 4 feet to 6 feet, depending on climate and other environmental factors. 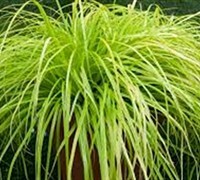 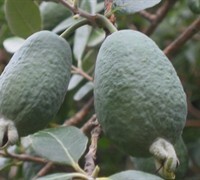 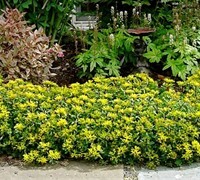 It prefers growing in a location that provides full sun or morning sun with afternoon shade and grows best when planted in sand, loam, clay or silt soil that is well drained. 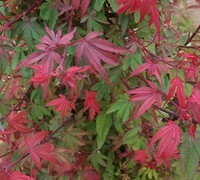 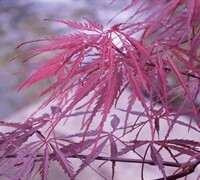 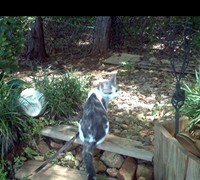 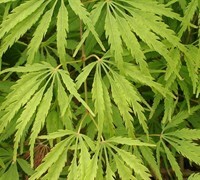 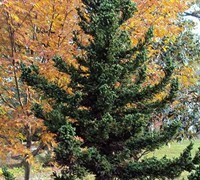 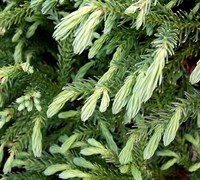 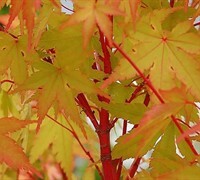 The foliage is blue green in color. 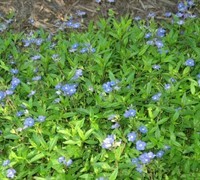 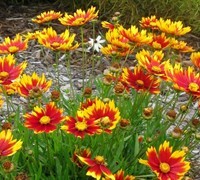 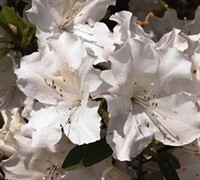 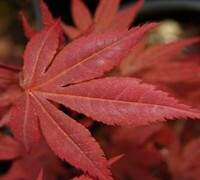 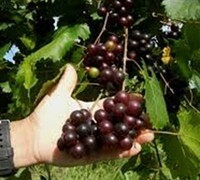 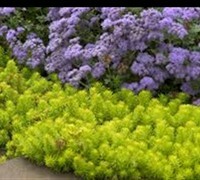 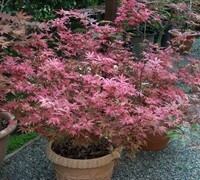 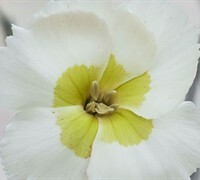 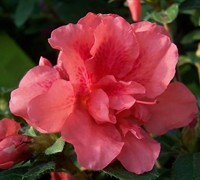 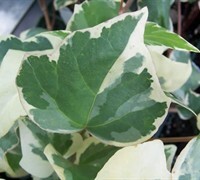 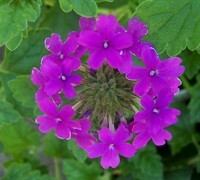 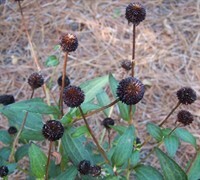 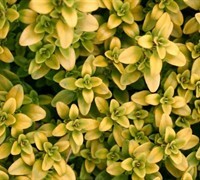 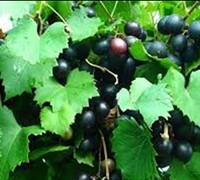 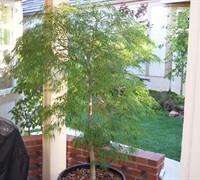 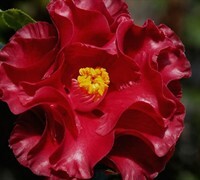 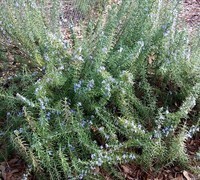 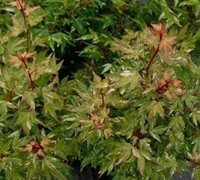 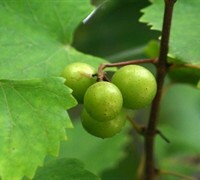 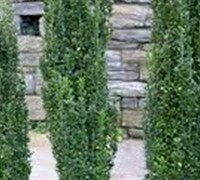 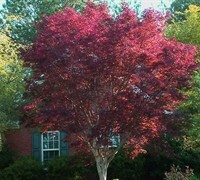 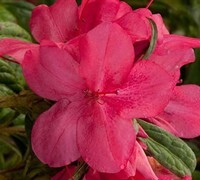 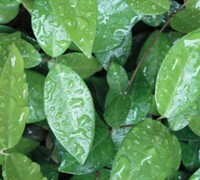 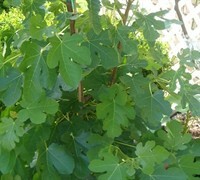 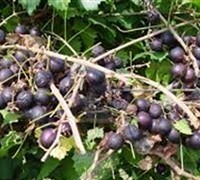 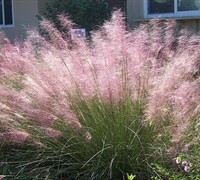 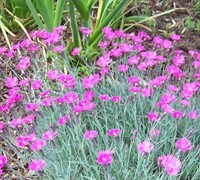 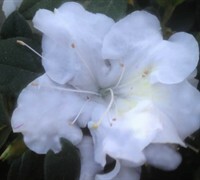 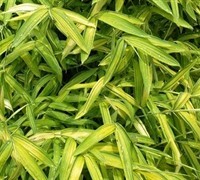 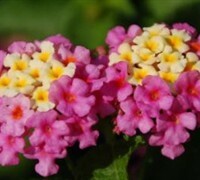 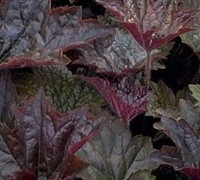 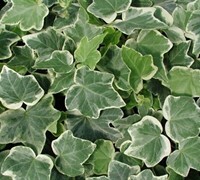 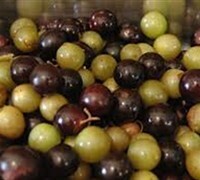 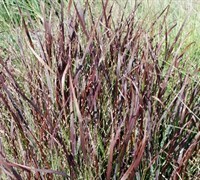 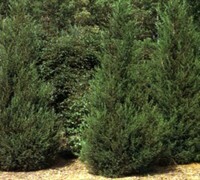 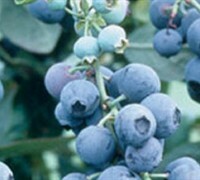 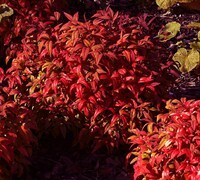 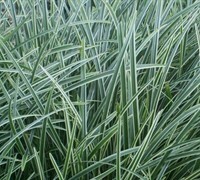 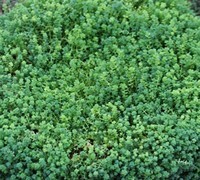 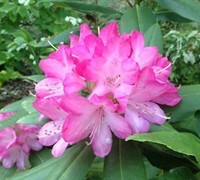 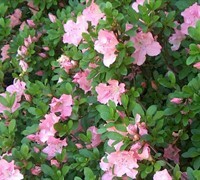 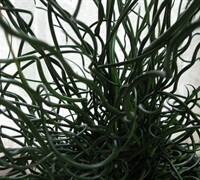 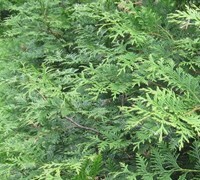 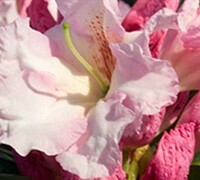 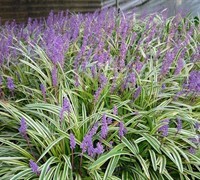 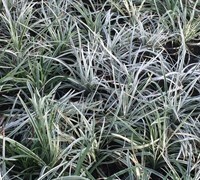 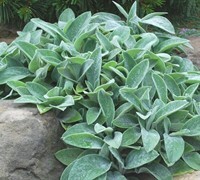 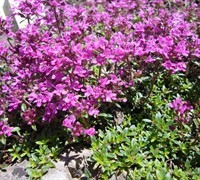 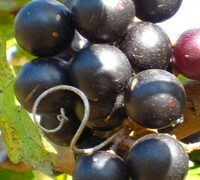 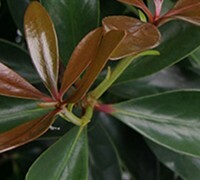 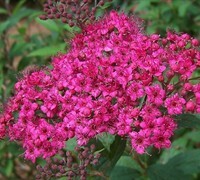 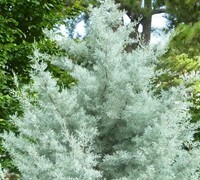 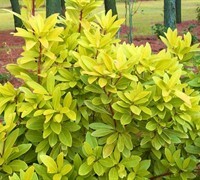 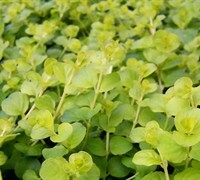 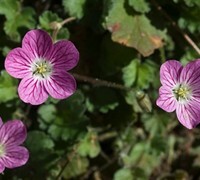 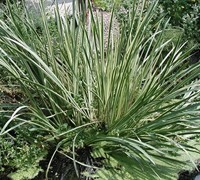 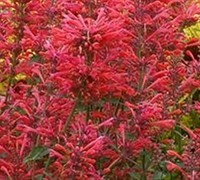 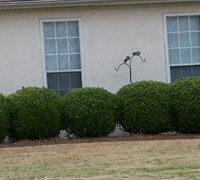 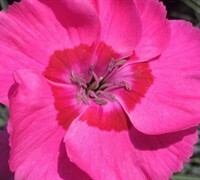 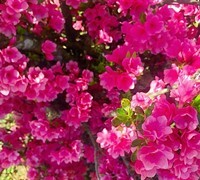 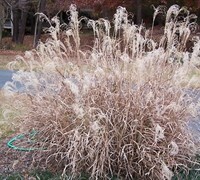 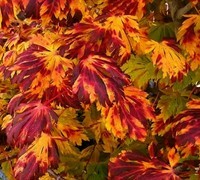 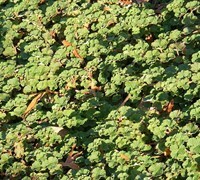 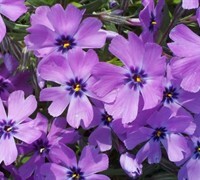 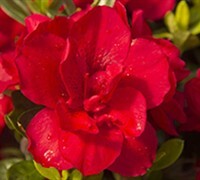 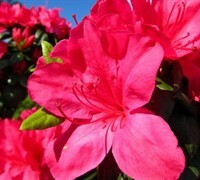 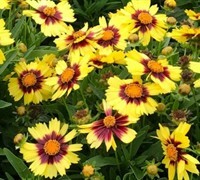 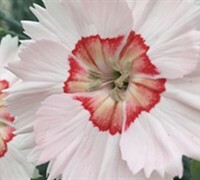 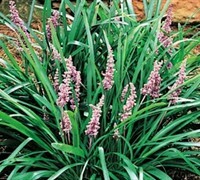 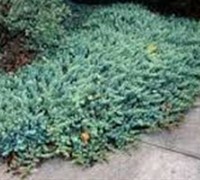 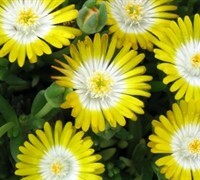 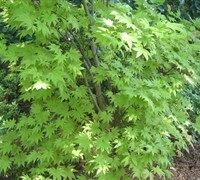 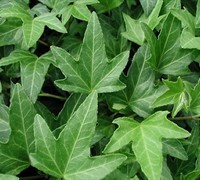 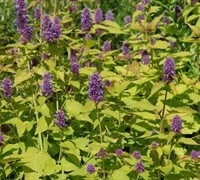 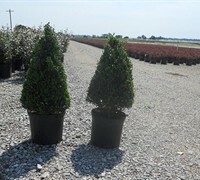 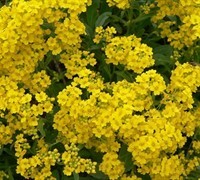 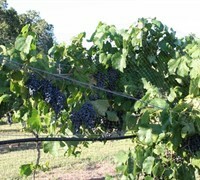 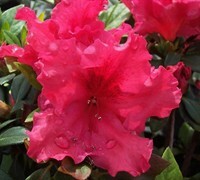 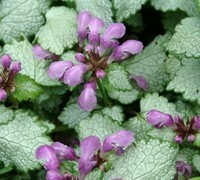 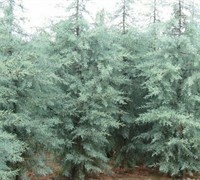 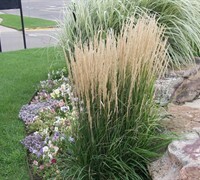 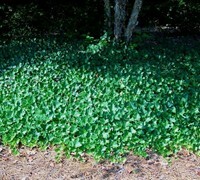 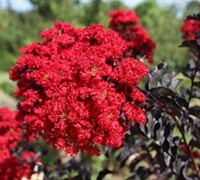 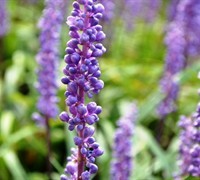 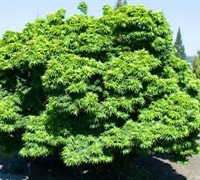 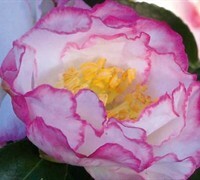 It attracts visual attention and is resistant to drought, insects, diseases and heat. 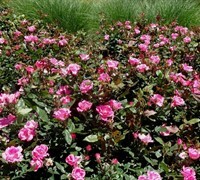 Knock Out Pink Rose can be useful in the landscape along woodland borders, in mass plantings, in foundation plantings, in containers or planters, as a background, in shrub borders, around decks, swimming pools, and other outdoor living areas, as an accent, as a focal point or in landscape beds or islands and also in rock or xeriscape gardens, cottage gardens or perennial gardens. 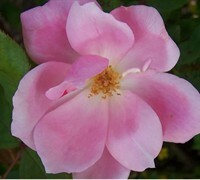 The Pink Knock Out Rose produces an abundance of single pink flowers from April to frost on disease free bushes. 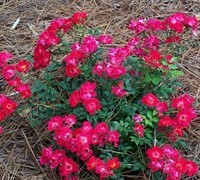 It is just as disease resistant as the famous original Knock Out Rose.